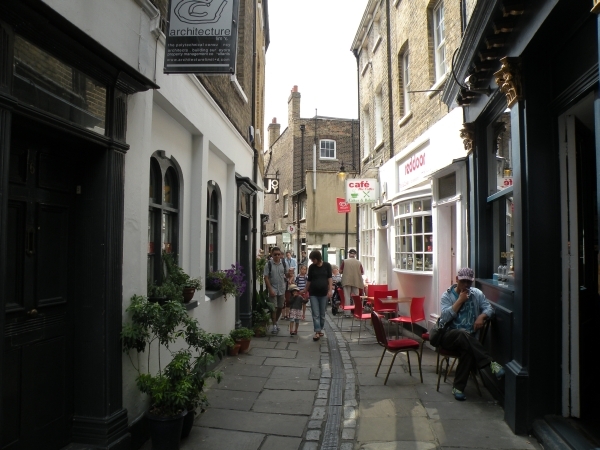 Turnpin Lane is a small narrow street located in Greenwich Town Centre. It is situated between Greenwich Church Street at one end and King William Walk at the other. Greenwich Market cuts across the Middle of Turnpin Lane. There are 6 businesses on Turnpin Lane.